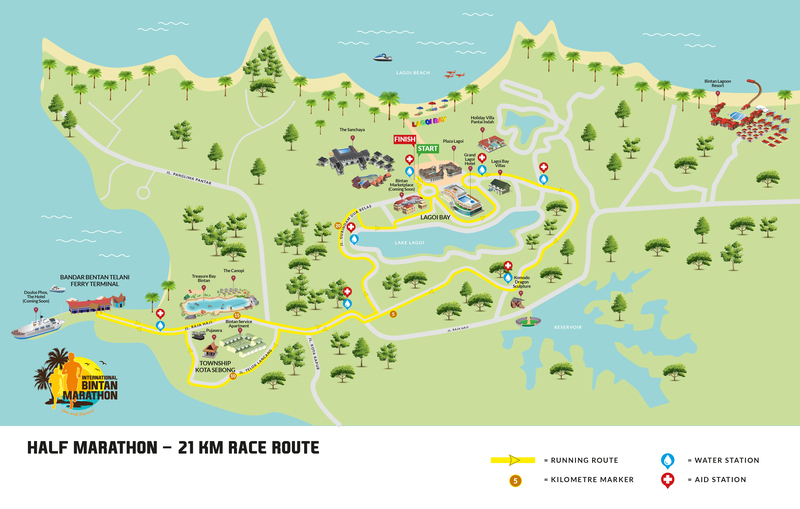 Running in Bintan Island will provide a unique experience for local and International participants with its clean environment, good accessibility, multi-cultural community and most importantly, a safe and pleasant race destination. 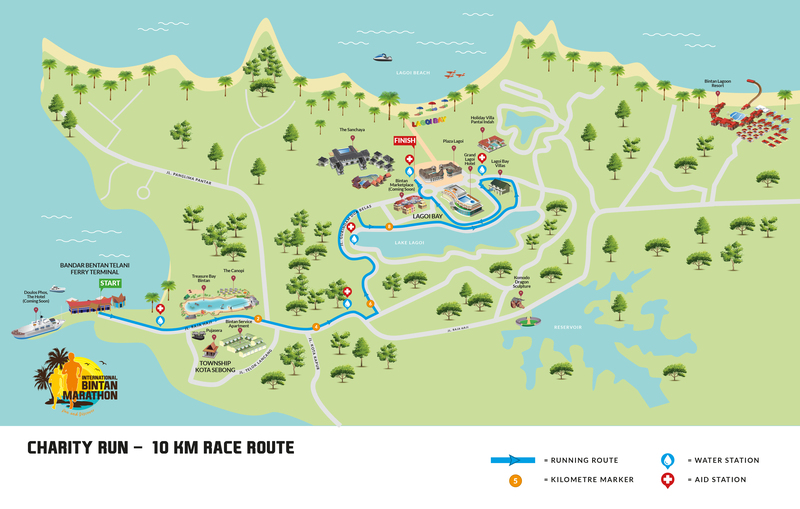 Athletes will get to experience a marathon run with a unique and scenic route. 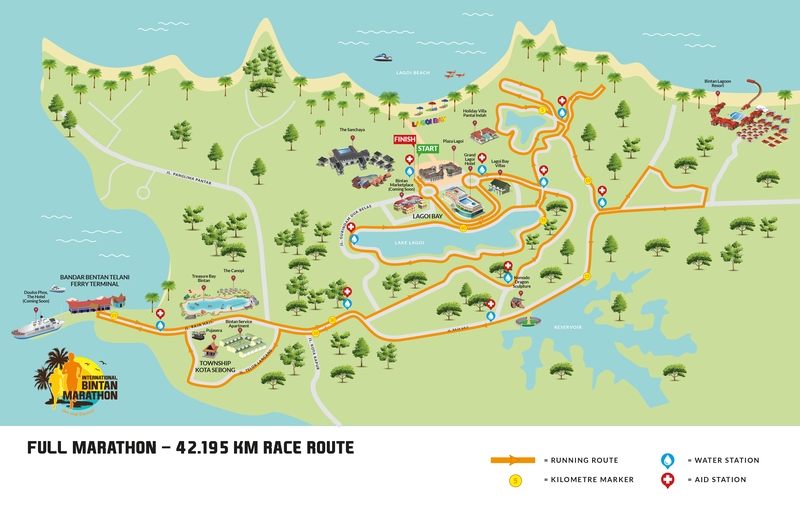 International participants will also have an excellent opportunity to experience the exciting things this tropical island has to offer after the race.